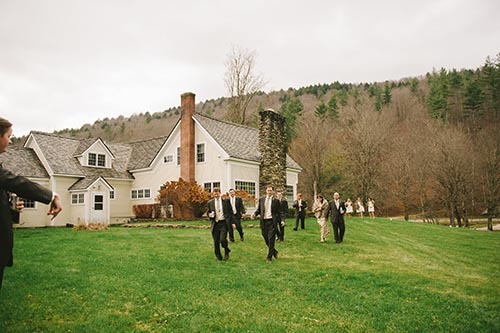 One of the best things about hosting weddings here at Riverside Farm in Pittsfield, Vermont are the wonderful people we meet. 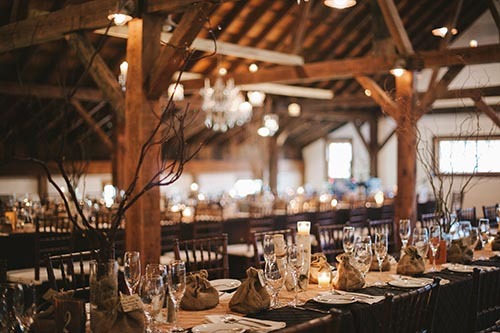 The amazing couples in love, their excited supportive families, and all of the talented creative professionals that help transform a wedding into an exquisite experience. This week photographer Michelle Gardella wrote about her experience here at Riverside. Driving into Pittsfield, I honestly thought I was dreaming. “This has got to be the most adorable New England town ever,” I whispered to my husband, our two children sound asleep in the backseat. It didn’t take long to confirm my sentiments. One quick stop at the Original General Store for some snacks, penny candy and an amazing hot meal (yes, you read that right!!) and I was completely smitten. While we sat and enjoyed our food, we read all about the town’s history, and the incredible family who arrived not so long ago to breathe new love and life into the area. 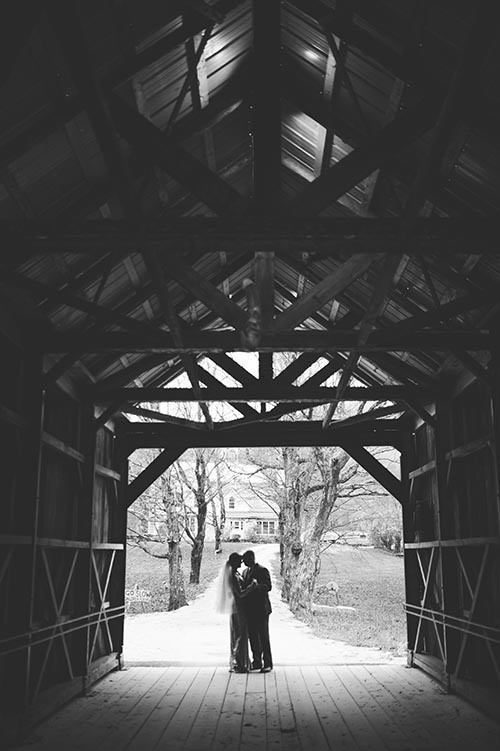 While the trip felt very much like a vacation, we were actually there to shoot a wedding at Riverside Farm. I’m going to tell you the honest-to-goodness truth about this venue. It is, hands down, one of our top five locations ever to shoot. Ever. 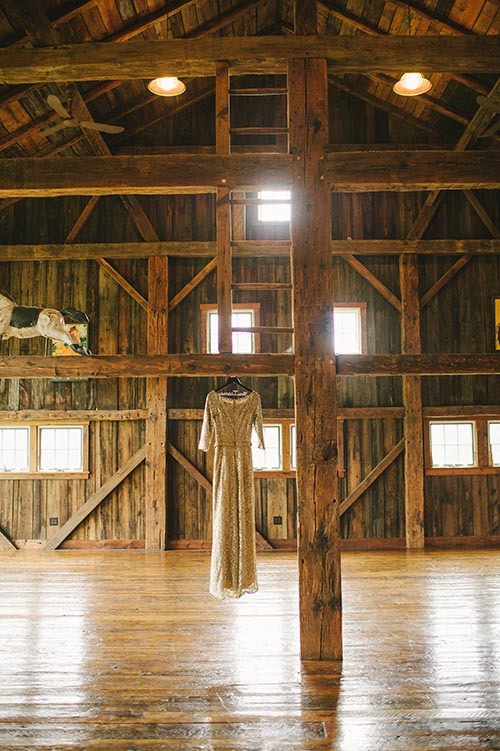 The farm offered the most perfect mix of sophistication, attention to detail, and New England charm that we have ever experienced. 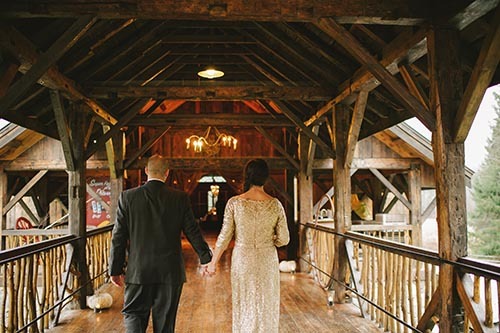 Sure there are a million barns, but none of them, not one, have we seen that delivered this level of service. Nothing even comes close. 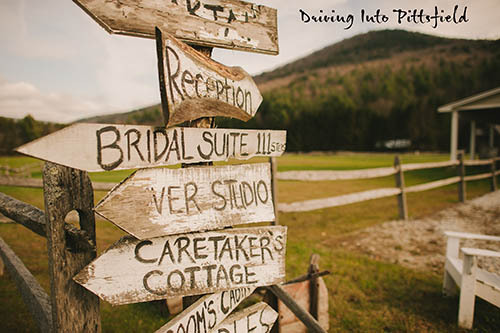 As we drove away from Pittsfield after our short stay, my husband suddenly shouted, “Wait! Turn around! I want to get one more thing!” He ran into the general store and came out with the paper, and flipped immediately to the real estate section. We loved it so much, we actually started researching a vacation home there! This town, the amazing family who rescued it, and the incredible energy of the land, has our hearts 100% and we cannot wait to go back!